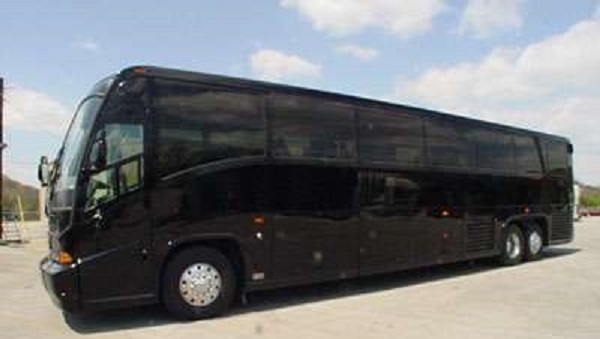 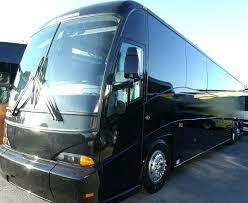 Passenger Coach Bus Rental Service. 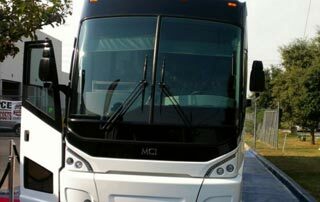 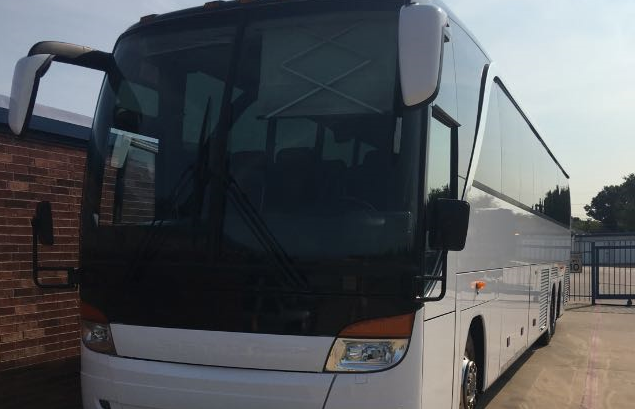 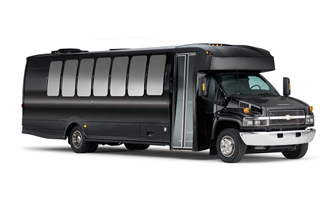 Dallas Limo & Black Car Service are the best passenger coach buses & minibus rental company providing passenger coach buses for small and large groups to provide the best traveling experience whether it is a local airport transfer or on long-distance trip. 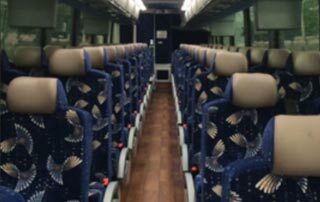 Our buses are have luxury seats with a lot of extra space for luggage. 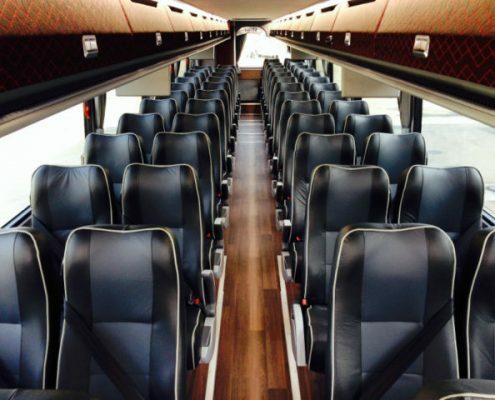 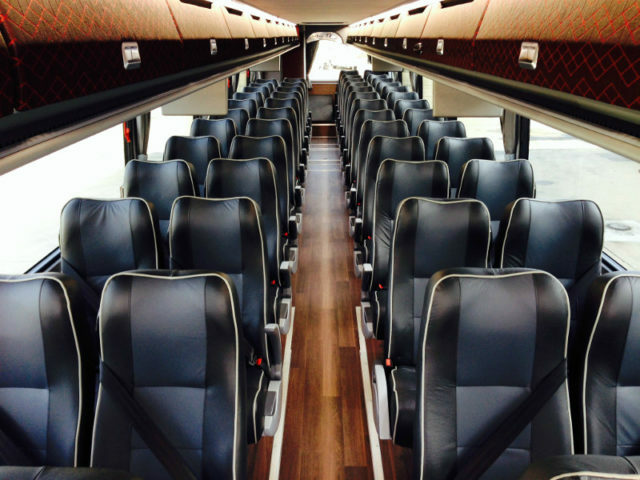 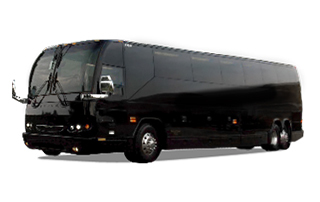 We provide 18 up to 56 passenger limo buses with surrounding audio system/DVDs and wifi. 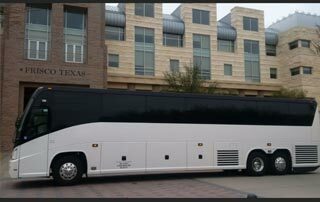 The services areas include Fort Worth, Garland and Dallas and other cities in TX. 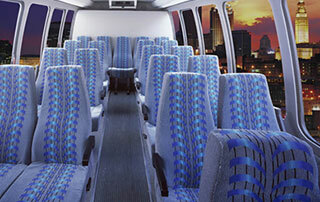 Customers Love Riding Our passenger BUS! 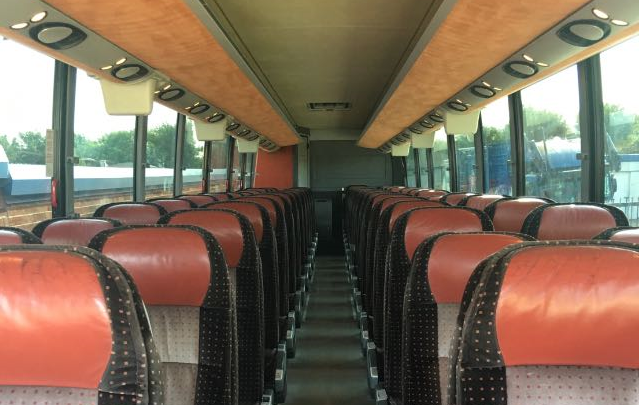 When I’ve started searching for a passenger bus to rent on my trip, I was shocked about the prices. 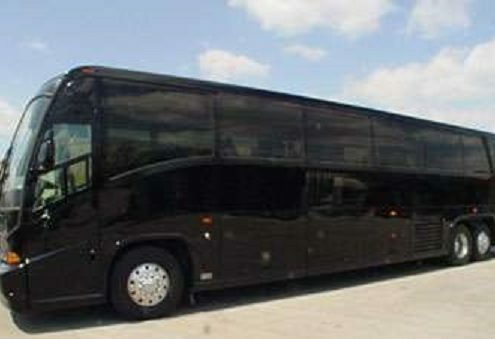 However, this passenger bus rental company was fair so I booked one of their passenger bus!